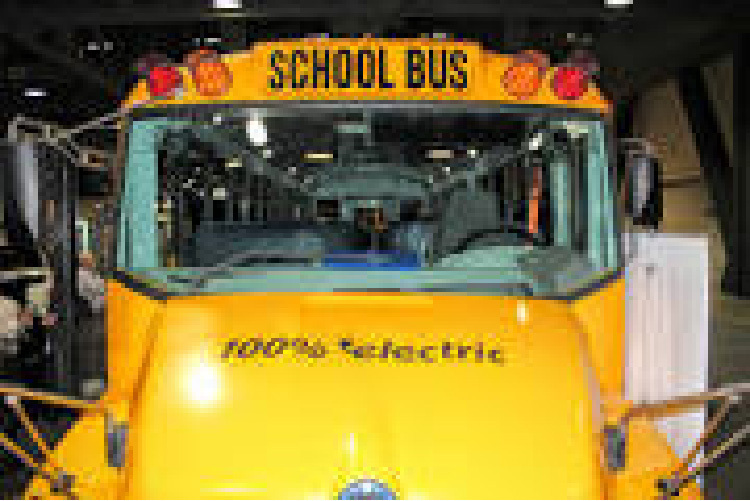 Transitioning some or all of your light-medium duty fleet to plug-in electric vehicles? 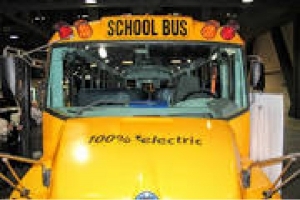 Switching from diesel school buses to electric school buses? OpConnect has fleet vehicle charging solutions to not only fuel your vehicles, but make your life easier.